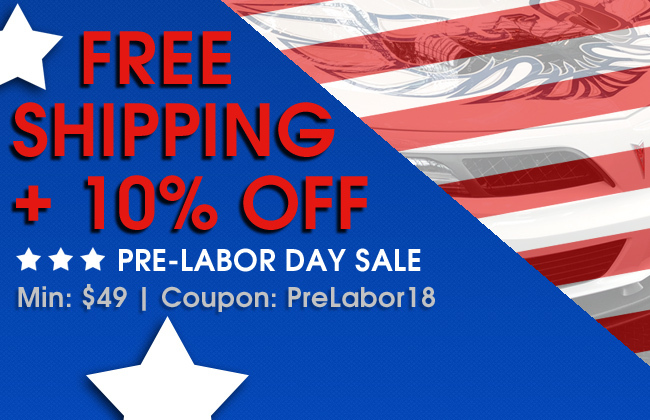 Get your special Pre-Labor Day free shipping plus 10% off offer using coupon code PreLabor18 from 8/24/2018 through 8/27/2018. Minimum purchase $49 required. Don’t miss this special offer and shop now.